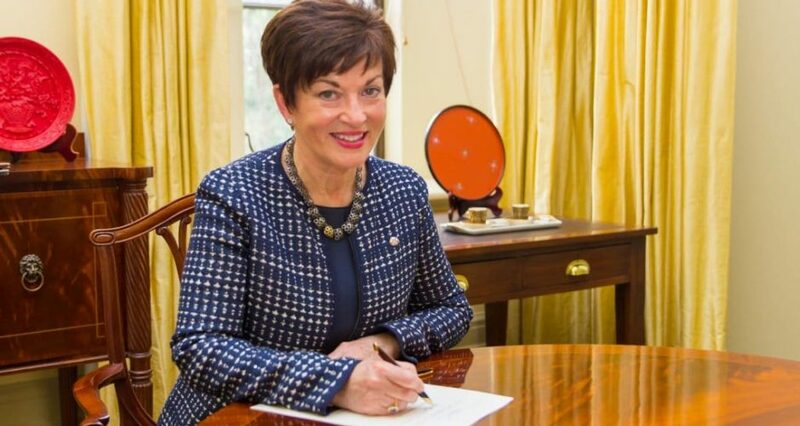 A powerful constitutional role, a sharp brain and a successful legal and commercial career place Dame Patsy Reddy as one of the more formidable occupants of Government House. 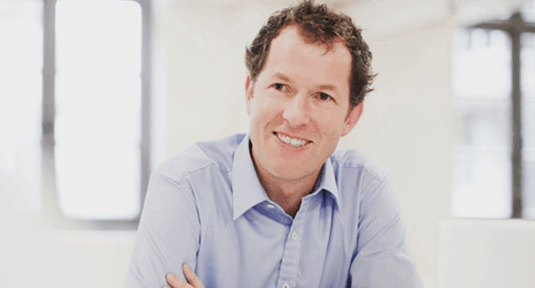 are nonetheless considerable, including the ability to use her powers in emergency situations or against ministerial advice. However Dame Patsy was powerful prior to her appointment and had the ear of both public and commercial interests in a manner that saw her profile grow significantly. 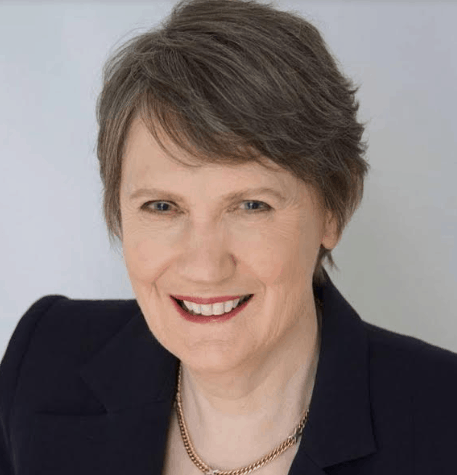 Prior to her appointment she had made the headlines with her work reviewing the New Zealand spy agencies along with Sir Michael Cullen. 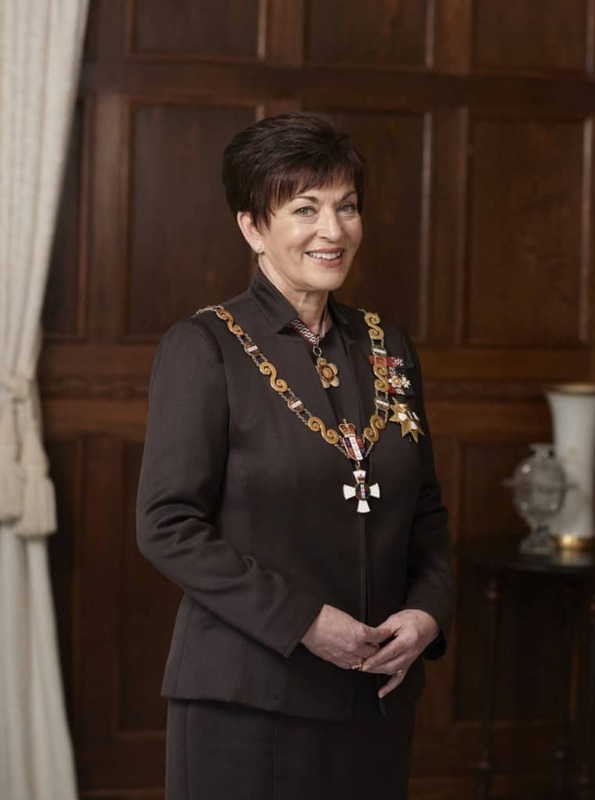 Her governance work had already seen her with directorships at Telecom and NZ Post, as well as her work as chairwoman of the New Zealand Film Commission and deputy chairwoman of the NZ Transport Agency at the time of her elevation to Government House. She is a lawyer, director, reviewer and Crown negotiator and in December 2017 also received an honorary Doctor of Law degree from Victoria University acknowledging her leadership in the current position, along with her successful legal and business careers. 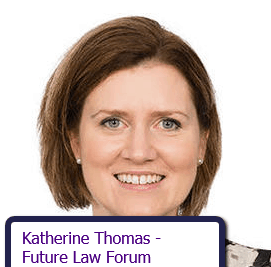 She is the third woman to be appointed, following Dame Silvia Cartwright and Dame Catherine Tizard and also follows in the legal footsteps of several others including Sir Michael Hardie Boys and Sir Anand Satyanand. Smart & Capable. A bright and capable lawyer from the start, the Waikato girl who moved to Wellington to study and succeed as a lawyer and successful businesswoman. Achieving a first class honours degree in 1979 she also lectured law at Victoria University before becoming the first female partner in what is now Minter Ellison Rudd Watts. She has assumed the mantle at the top echelons of the Power List in a role that may be largely ceremonial, but which carries powers and a personal cache that will see her assume an influence beyond many who have preceded her. As another female role model, Dame Patsy Reddy is also a distant relation of singer Helen Reddy, whose “I Am Woman” hit has served as an anthem for women to achieve their dreams.